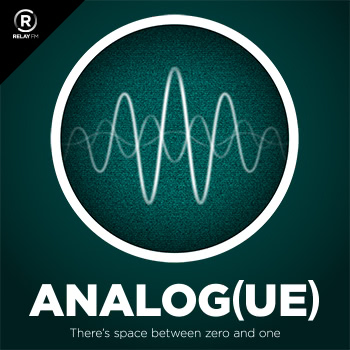 The Analog(ue) part of the accidental crossover between IRLTalk and Analog(ue). The IRLTalk part of the accidental crossover between IRLTalk and Analog(ue). 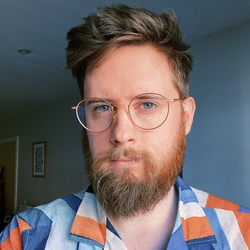 The first of Casey's five-part series on functional reactive programming. Casey's blog post that was later made into a video.